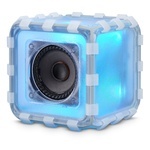 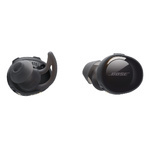 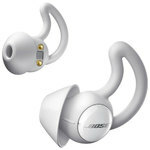 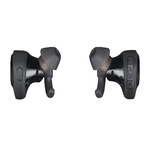 12262 Bose® - Noise-masking sleepbuds™ - W..
14908 Bose® - SoundWear™ Companion® speake..
14905 New! 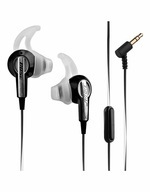 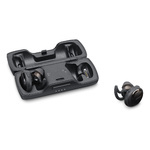 Bose® - SoundSport® Free wirele..
13400 Plantronics BackBeat PRO Wireless No..
18234 Bose Soundsport Wireless In-Ear Head..
18086 NEW! 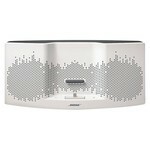 Custom QuietComfort 35 wireless..
17857 New! 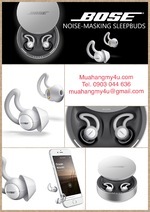 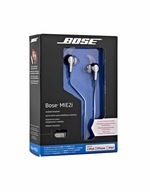 Bose® - Soundlink® Color Blueto..
50963 Bose MIE2i Bluetooth Headset for App..
10947 Bose 901 Series VI Direct - Reflecti..
10946 BOSE® 301® Series V Direct - Reflect..
10631 Bose® - SoundTouch™ 151® SE Outdoor ..
10630 Bose® - Bluetooth Audio Adapter - Bl..
10629 Bose® - Wave® SoundTouch® Music Syst..
10626 Bose® - 301® Series V Direct_Reflect..
10526 Bose® - Speaker Wire Adapter Kit - W..
10493 Bose SoundSport In-Ear Headphones fo..
10442 Bose® - SoundTrue™ Around-Ear Headph..
9966 The Bose® Acoustimass® 6 Series V ho..
9965 Bose® Cinemate® 10 Digital Home Thea..
9848 Bose® QuietComfort® 25 Acoustic Nois..
9562 Bose® Acoustimass 10 Home Theater Ya..
9561 Bose® Cinemate® 10 Digital Home Thea..
9217 Bose Acoustimass III 5.1 Home Theate..
8309 Bose® SoundDock® 10 Bluetooth Speake..
8049 NEW! 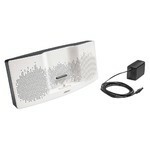 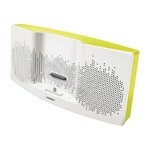 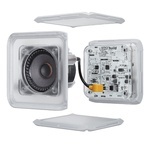 Bose SoundTouch™ 30 Wi‐Fi® Spea..
8048 NEW! 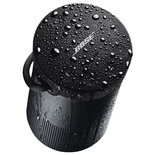 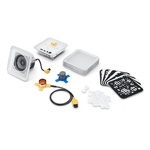 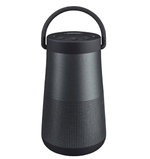 Bose SoundTouch™ 20 Wi‐Fi® Spea..
8027 Bose Acoustimass III 5.1 Home Theate..
7686 Bose® Network-ready 5.1 Home Theater..
7685 Bose Acoustimass 6 Home Theater Syst..
7323 Bose® SoundLink® Mini Bluetooth Spea..
7230 Bose® CineMate® GS Series II Digital..
7229 Bose® CineMate® Series II Digital Ho..
6785 Bose® SoundDock® Portable Digital Mu..